Teacher's Take-Out: Penguins Galore for Thematic Thursday! Penguins Galore for Thematic Thursday! This week's theme is all about penguins! I have some fun free and paid products to share that have a penguin theme. 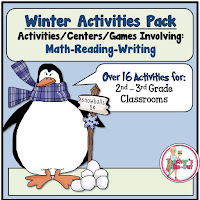 Winter Activities Pack is loaded with 16 centers for reading, writing, and math. These centers are for 2nd and 3rd grade classrooms. 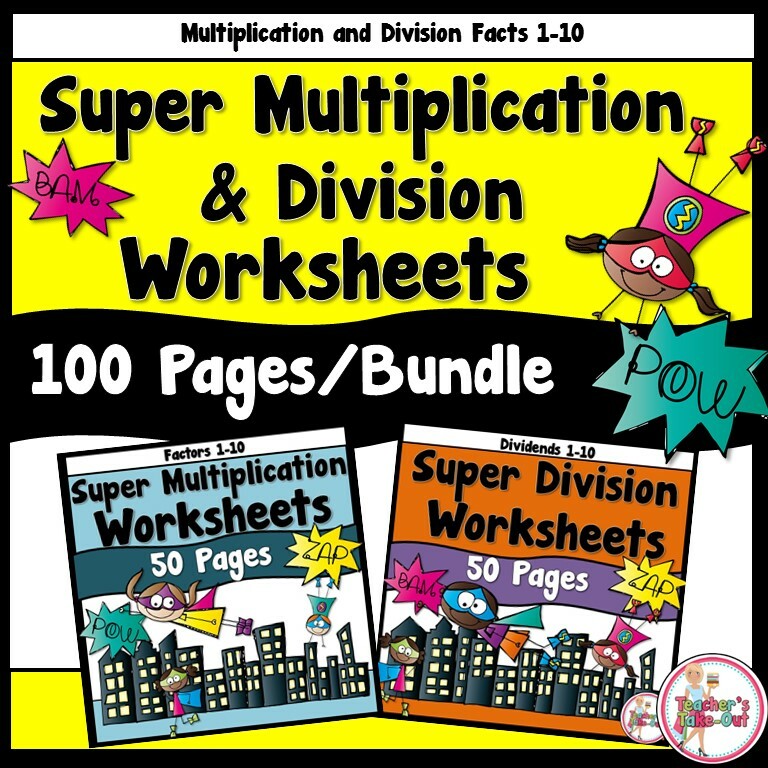 It includes LRC with addition or multiplication, holiday odd/even game, snowball game (addition or multiplication), syllable game or center, ABC order center, Grammar sentences, Fact/Opinion card, inference reading, letter writing, how to writing, compare and contrast writing, plus more. Click on the picture to read more about it. 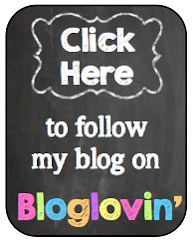 Here is a fun little freebie! Compare and Contrast Writing. Students write about the similarities and difference of the two penguins. Great for a writing center! There are more of these comparing and contrasting writing papers in the Winter Activity Pack from above. Winter Fact Family Task Cards include 3 math centers. Students write and find fact family equations. 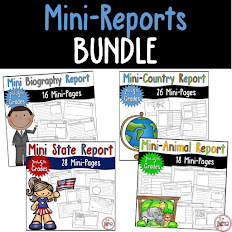 A great refresher for fact family review and with a cute penguin theme! 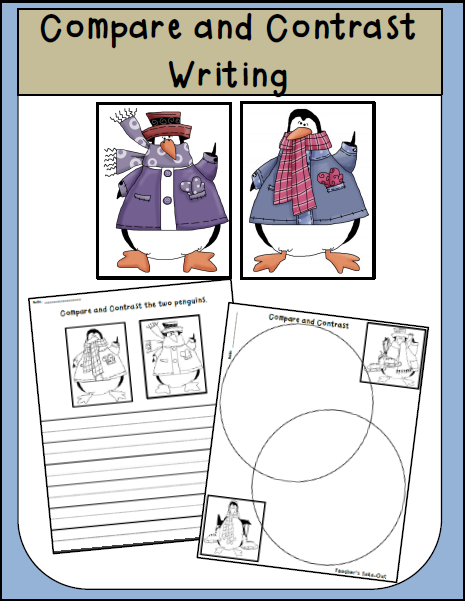 Winter Opinion Writing will spark some interest in your students. 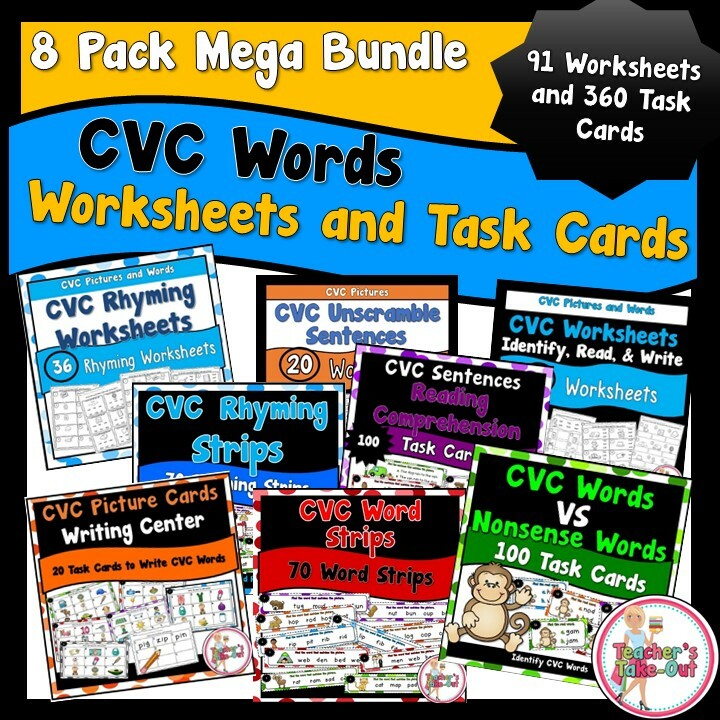 This pack includes 24 task cards with a writing prompt to engage your students to write their opinion. 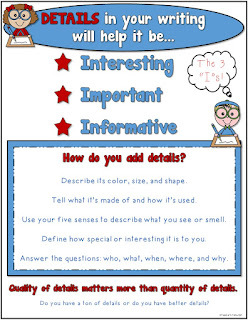 This also includes writing paper, anchor charts, and a graphic organizer. I also made these penguin clipart. 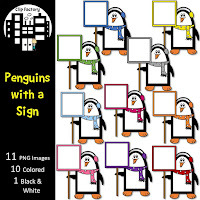 Visit my clipart store by clicking on the penguin signs. You will find some fun clip art pictures to use in your own classroom resources this winter. 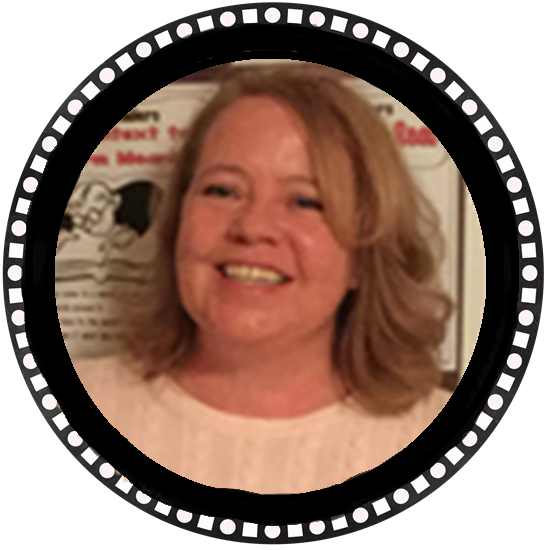 Carla, over at Comprehension Connection is hosting her Thematic Thursday and this week is all about penguins. She has some fun and new ideas about penguins. 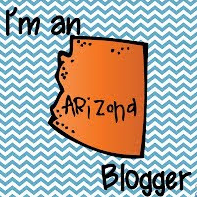 Her blog is worth a peek. A ton of goodies over there. 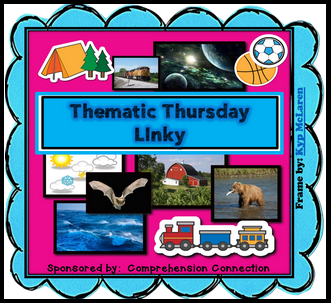 Click on the Thematic Thursday Linky Picture below. Hopefully you found some fun ideas with a penguin theme.